The Young Folks team has come together to list the very best in entertainment and pop culture for the year 2013! From Justin Timberlake’s 20/20 Experience to Arcade Fire’s Reflektor, our tastes in music may slightly differ, but there’s no doubt that 2013 gave us some of the most interesting albums in a long while. 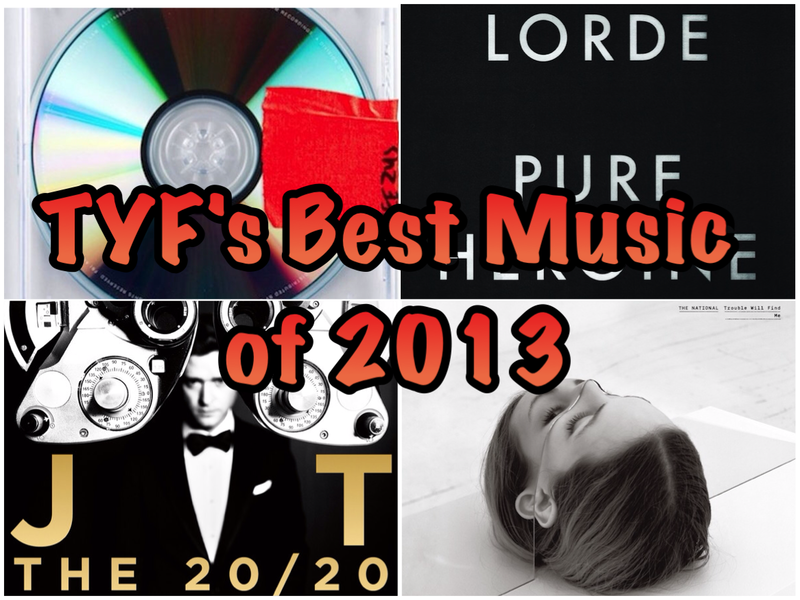 Click through the slideshow to see each writer’s list, and sound off in the comments with your favorite albums of 2013!